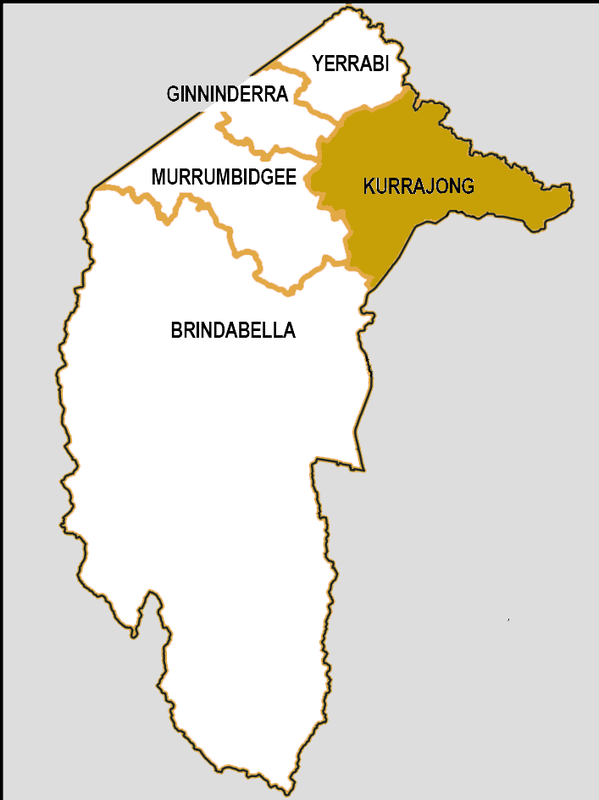 After the 2012 election and following legislation enacted by the Assembly in August 2014 to increase the size of the Assembly to 25 Members, changes were made to the electorate boundaries for the 2016 election. For the first time, the ACT has been divided into 5 electorates each returning 5 Members to the Legislative Assembly. 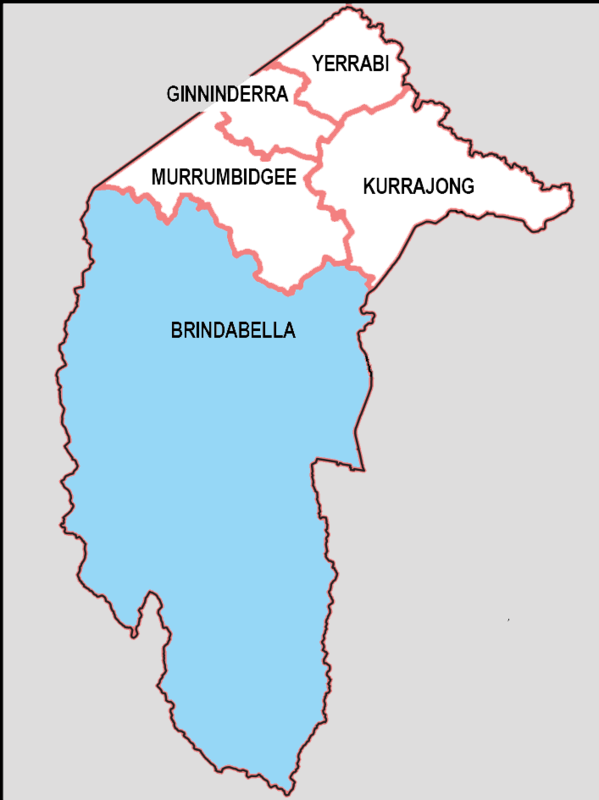 For the 2016 ACT Legislative Assembly election, Brindabella is a five member electorate comprising the district of Tuggeranong (excluding the suburb of Kambah and that portion of Tuggeranong District adjacent to Kambah to the west of Athllon Drive), and the districts of Booth, Cotter River, Paddy's River, Rendezvous Creek, Tennent and Mount Clear. 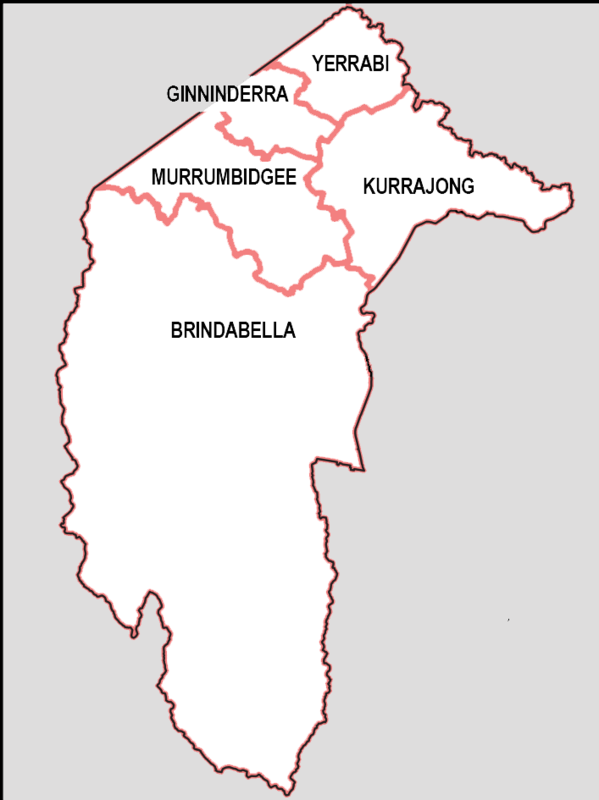 For the 2016 ACT Legislative Assembly election, Ginninderra is a five member electorate comprising the district of Belconnen (excluding the suburbs of Evatt, Giralang, Kaleen, Lawson and McKellar and that portion of Belconnen District adjacent to the Barton Highway). 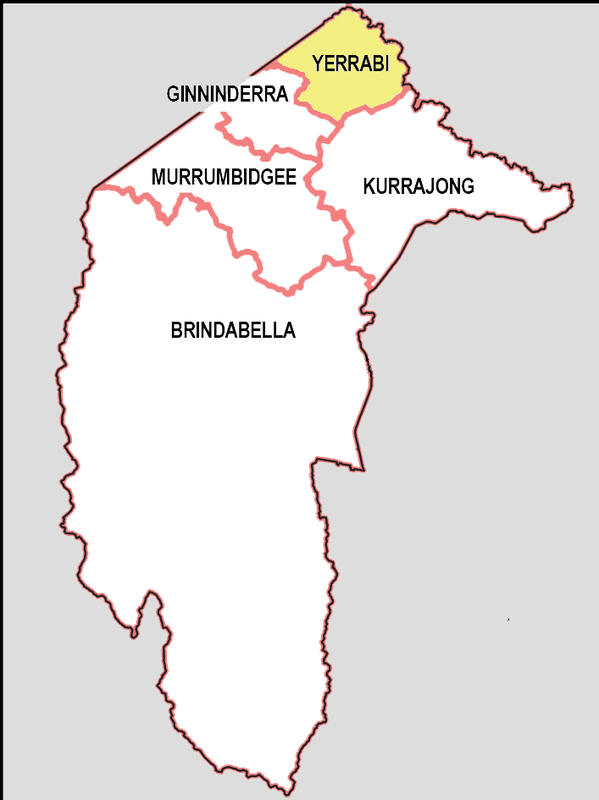 For the 2016 ACT Legislative Assembly election, Kurrajong is a five member electorate comprising the districts of Canberra Central, Jerrabomberra (including the suburb of Hume), Kowen and Majura. The name "Kurrajong" is derived from an Aboriginal word for the tree Brachychiton populneus - Kurrajong tree. Kurrajong Hill was the name used by early settlers for Capital Hill, the site of the Australian Parliament House. 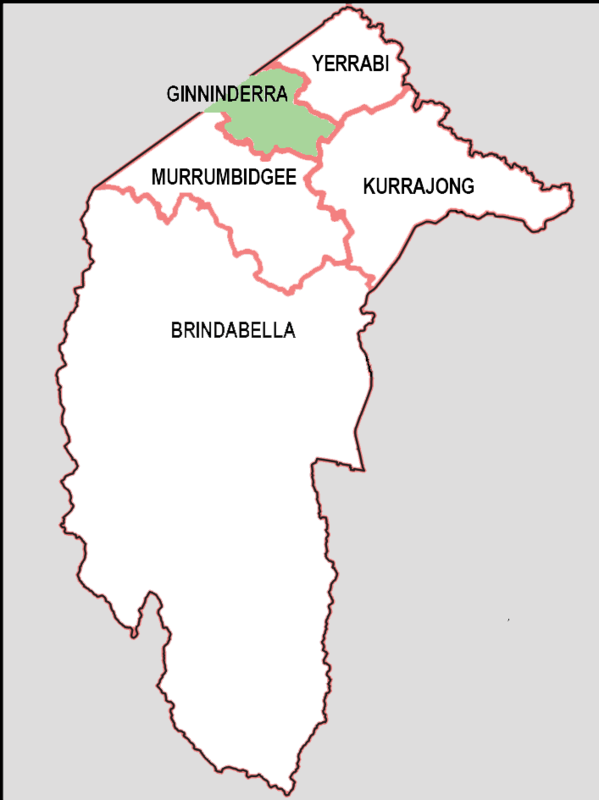 For the 2016 ACT Legislative Assembly election, Murrumbidgee is a five member electorate comprising the districts of Molonglo Valley, Weston Creek, Woden Valley, Coree (including the village of Uriarra) and Stromlo, the Tuggeranong suburb of Kambah, and that portion of Tuggeranong District adjacent to Kambah to the west of Athllon Drive. 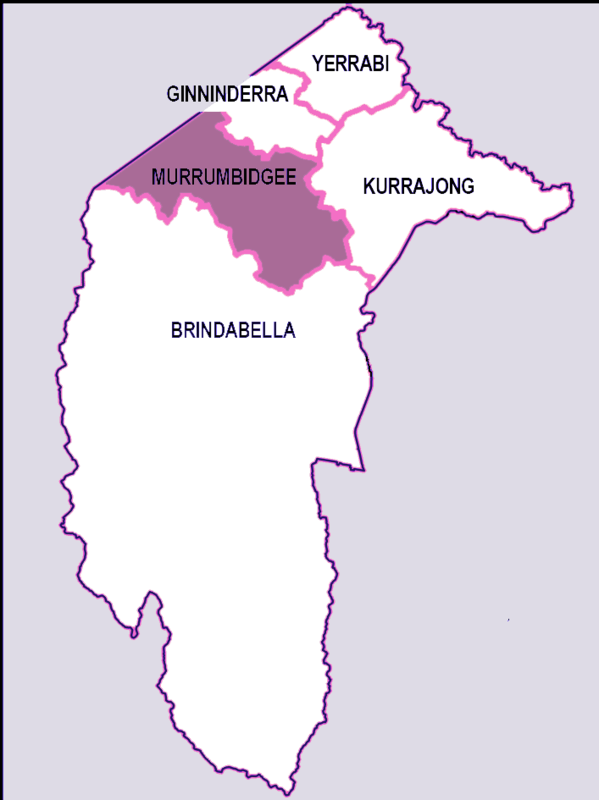 The name "Murrumbidgee" is derived from an Aboriginal word meaning "big water". It is the name of the river that flows through the electorate. For the 2016 ACT Legislative Assembly election, Yerrabi is a five member electorate comprising the districts of Gungahlin and Hall, the Belconnen suburbs of Evatt, Giralang, Kaleen, Lawson and McKellar and that portion of Belconnen District adjacent to the Barton Highway. The name "Yerrabi" is derived from an Aboriginal word meaning "go", "walk" and "to leave". Yerrabi pond is one of the major water features of the Gungahlin District.